The shooting occurred in front of the Mansion House apartments downtown. 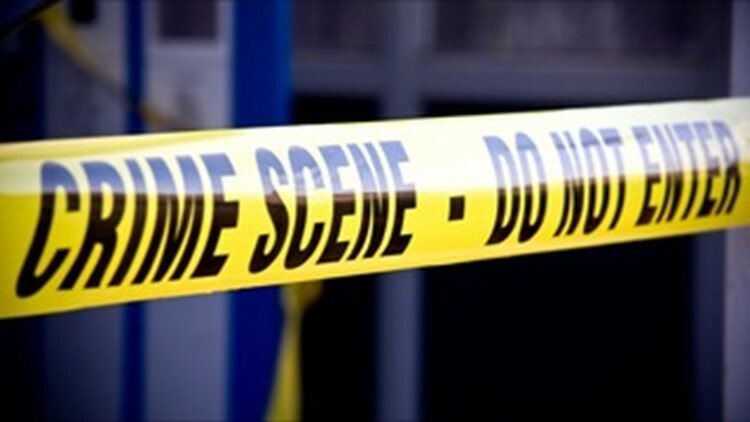 ST. LOUIS - Police are investigating after a man was killed during an early Saturday morning shooting downtown. The shooting occurred at 300 North 4th Street just after midnight, in front of the Mansion House Apartments near Washington Avenue. Police identified the man as 31-year-old Maurice Hicks. He was found suffering from multiple gunshot wounds inside a vehicle. Anyone with information should contact CrimeStoppers at 866-371-8477.